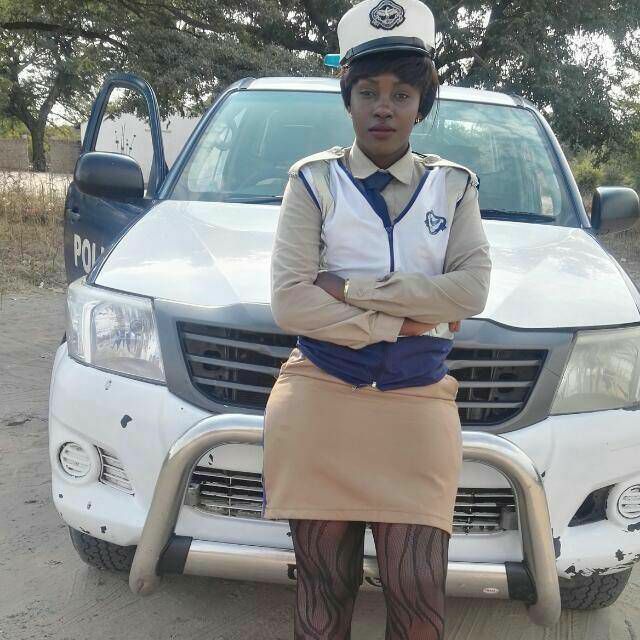 Why harass a police woman over skirt? I find it disturbing and misplaced for the whole nation to go wild over a trivial matter which could be a single department issue. Why the fussy on this woman? Is it because she is Lozi or from Sesheke? should take this woman’s issue personal? Is service affected? If so how? Is she criminal for being the way she is morphologically?